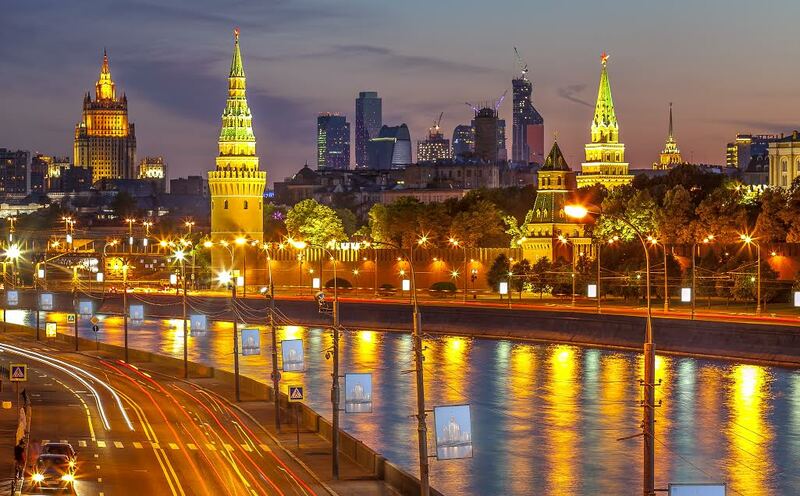 The Russian capital is one of the main business destination in the World. It is the gateway to the biggest country on the planet. 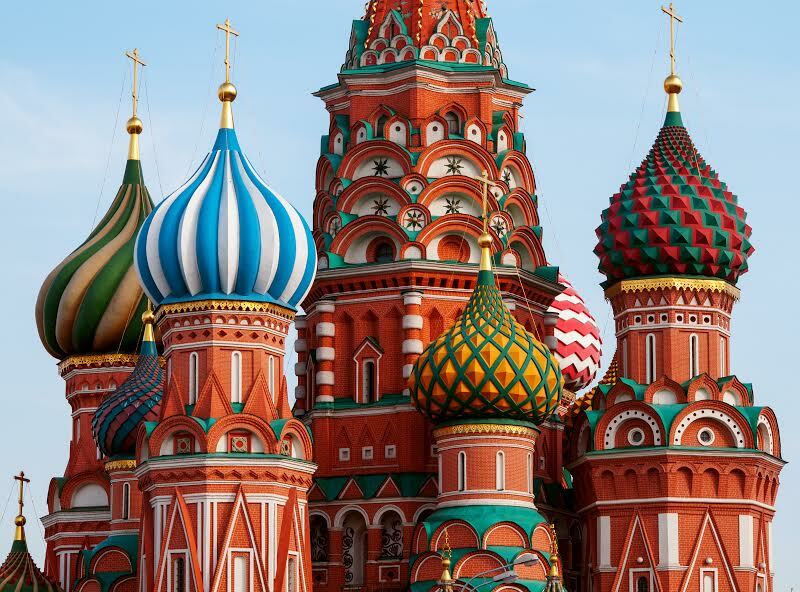 With the economy growing very fast, Moscow now shelters many headquarters, attracting many business travelers. There are 3 airports in Moscow: Cheremetievo, Domodedovo and Vnoukovo. The city is divided in 12 districts. 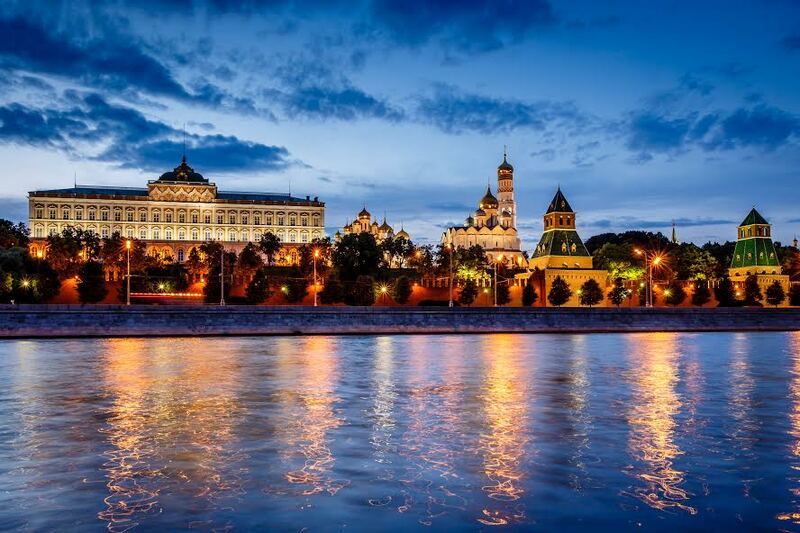 Find the perfect accommodation (apartment, villa or serviced apartment) in Moscow for your next business trip.